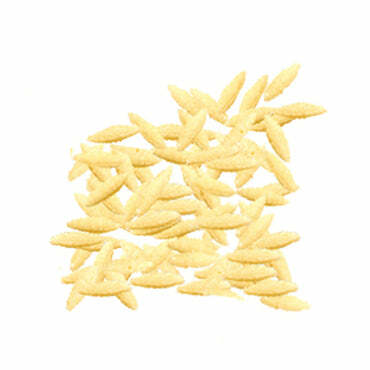 Gragnano is another premium pasta from La Fabbrica della pasta. 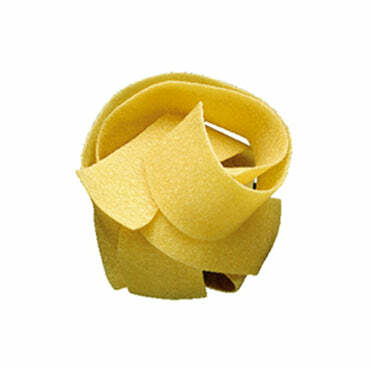 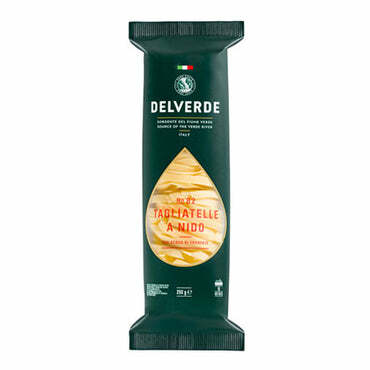 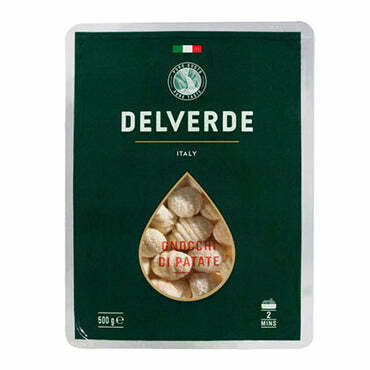 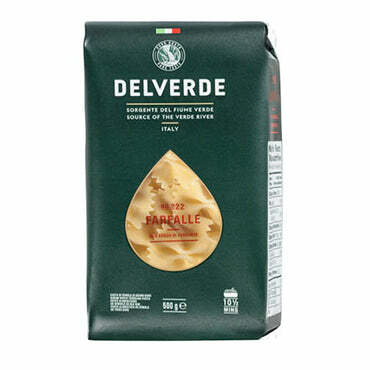 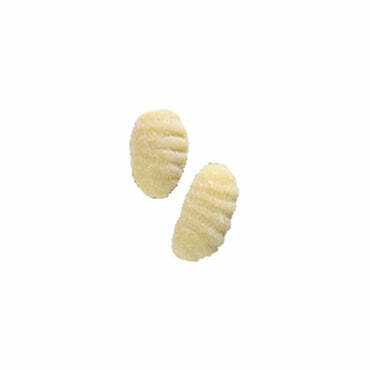 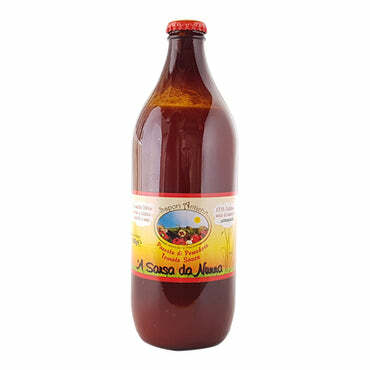 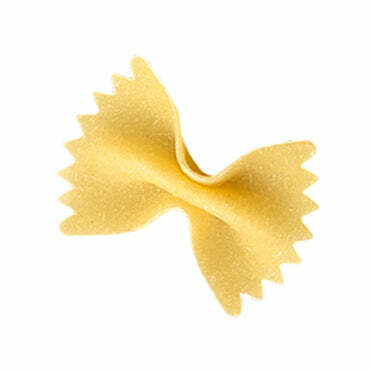 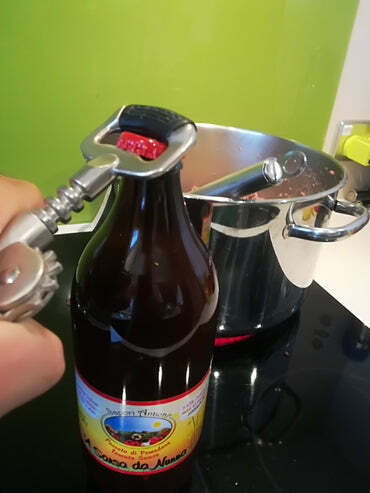 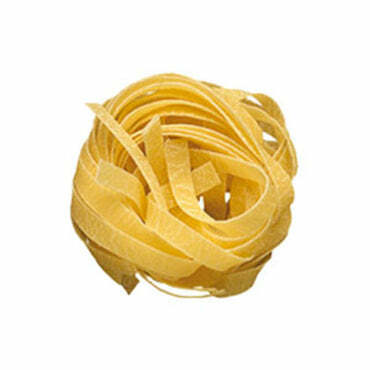 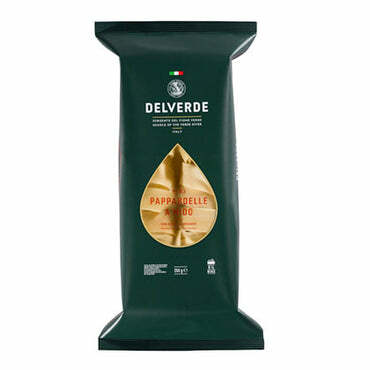 This is an exception top-shelf product, made in the traditional pasta-making region in Italy. 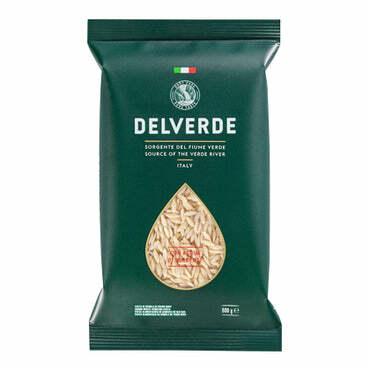 GMO free, vegan and free of preservatives and additives, this pasta is in a class of its own.